This is either the time of year that you most want a bathroom scale, or want absolutely nothing to do with one. If you’re in the former camp, this Anker Black Friday deal is for you. 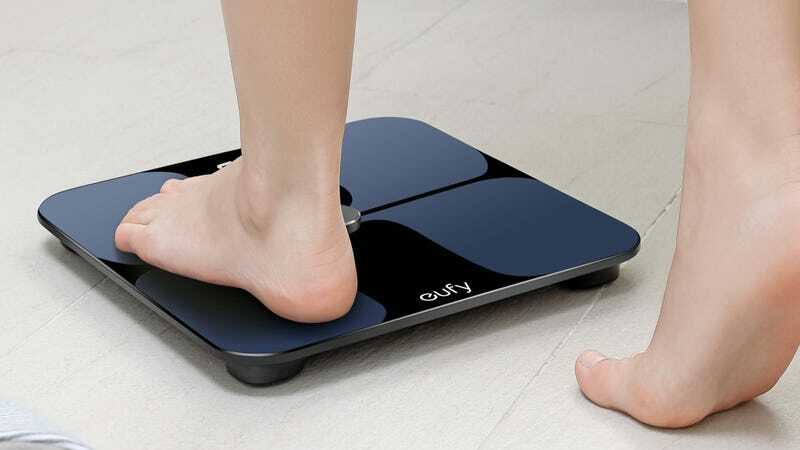 In addition to functioning as a normal digital bathroom scale, the Eufy BodySense can measure metrics such as body fat percentage and body water, and sync all of that data over Bluetooth to your iOS or Android smartphone. 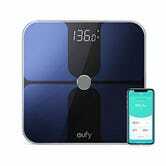 You can see my impressions here, but it’s the most seamless and reliable smart scale I’ve ever personally used, and a great deal at $30, one of the best prices we’ve seen.